Ever dreamed of the Hawaiian life and, waking up to lush greens and tropical paradise? No need to look far because just within the city, your family can experience pure Hawaiian bliss. 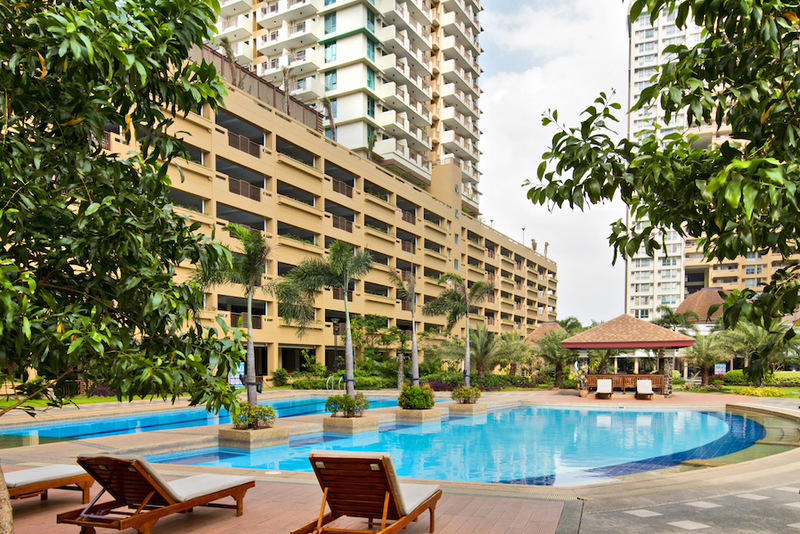 Ohana Place—a DMCI Community—takes condo living to a new, refreshing level. It lets you breathe and keeps you close to nature with its generous open spaces. Condo communities have had the reputation of being cramped and confined, but not this place. 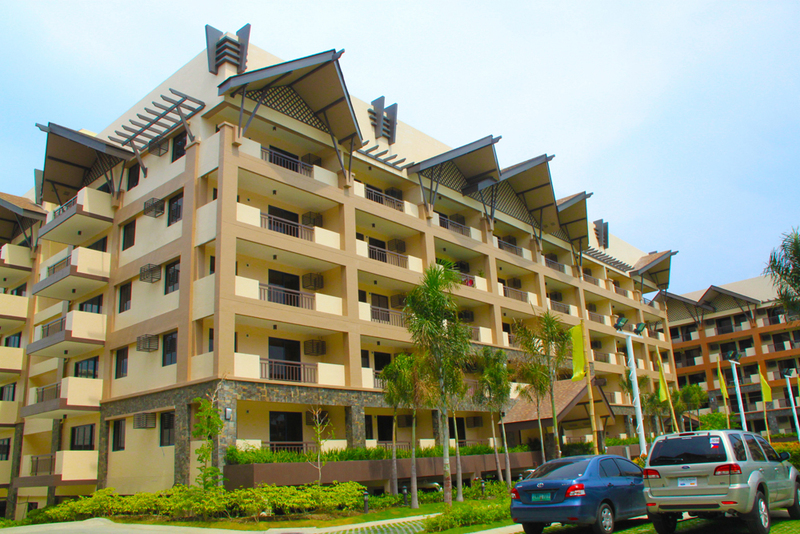 Located along the highly-accessible Alabang-Zapote Road in Las Piñas City, Ohana Place makes you feel at home. After all, Ohana is the Hawaiian word for family, a word that means everything to the Filipino culture. When seen from above, the shape of the Ohana resembles the layout of the islands of Hawaii. It consists of seven medium-rise condominiums spread across three hectares of tropical terrain, giving each resident the advantage of enjoying a stunning scenery in the middle of the city. There are many reasons why you should live in Ohana Place and we’ve outlined at least seven of them for you. Yes, it is. Water features such as adult and kiddie pools, cabanas, rock formations, and lush landscaping truly bring out the spirit of Hawaii. The resort experience starts at the gate of Ohana Place. 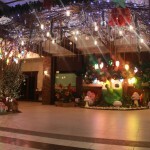 Upon entrance, you will be amazed by the landscaped entrance leading to the resort-themed receiving area. A mound with a slide and cascade sits in front of the vast adult and kiddie pool. There’s a bridge structure in the middle, which is perfect for selfies. Even the pavilion is luau-themed. There are seating areas in the pool deck and cabanas with grill pits for a perfect barbecue weekend. 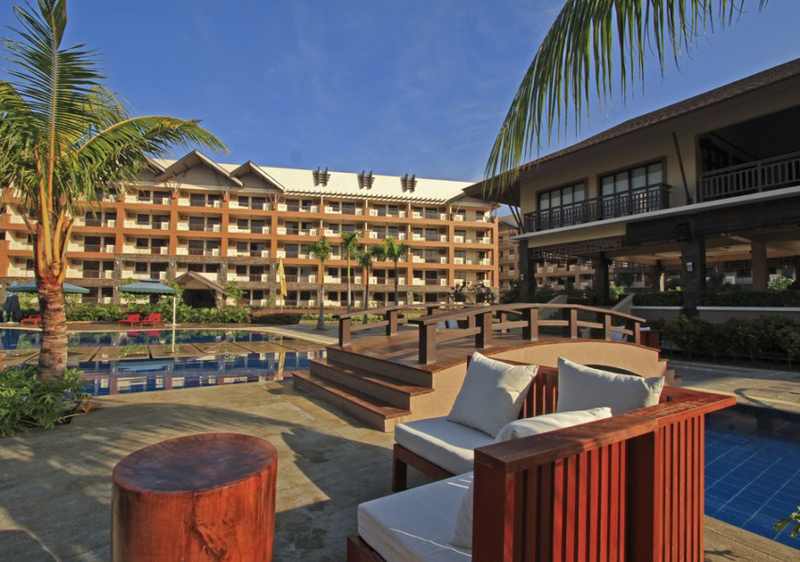 As much as 60 percent of the 3.15-hectare property is devoted to greens for a genuine resort experience. Palm trees are a common feature throughout the property. Everywhere you look, there is verdant landscaping and open parks. One may get to Ohana Place via the South Luzon Expressway and via the Las Piñas National Road. You can’t miss it because it is a few meters away from the SM Southmall. This Hawaiian sanctuary is near to everything that matters. 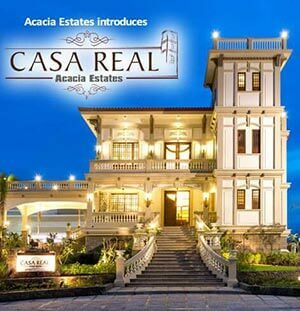 It is two kilometers away from the Filinvest Corporate City and 19 kilometers from the Makati Business District. Commercial areas such as shopping malls are not more than three kilometers away. Schools and colleges, including international schools, are also very near. Convenience lies at the forefront of the many condo living advantages. At Ohana, everything is right outside your doorstep. From the day you move in, you will be assisted. The parking areas are covered and should you need your car washed, car wash services are just a call away. Leaving for work and need a taxi? Property management services also offer a taxi call-in service. Newspaper is also delivered right at your door. 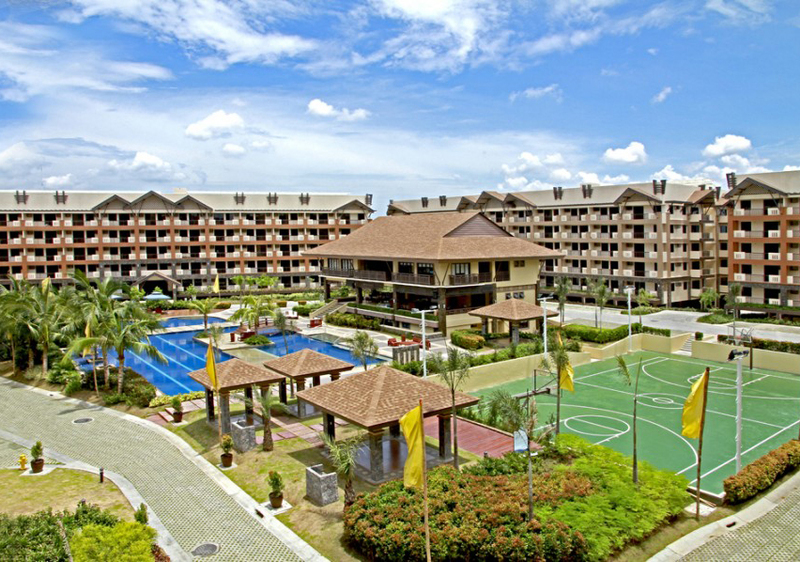 There is also convenience store and a laundry pickup station within this DMCI Homes community. At the clubhouse, there is free Wi-Fi. It is easier to stay fit when everything around you tells you to live a healthy lifestyle. Ohana Place features a fitness gym that also has a dance area, so it is not just the usual weights and treadmill. Zumba and hip hop classes may be organized at the gym, too. 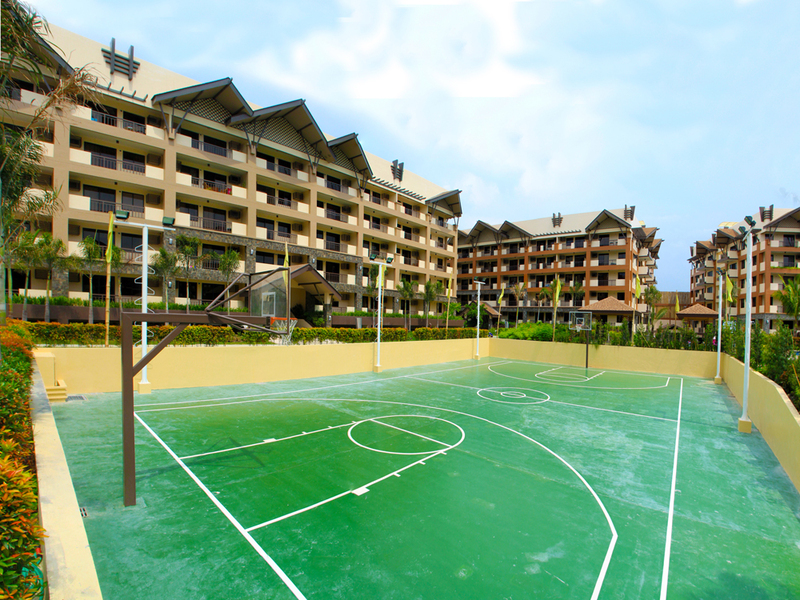 There’s also a basketball court near the pool and playground. This means you can play ball with the guys while your kid enjoys play dates with the other children in the community. Wide, open spaces in Ohana Place Las Piñas are also suitable for morning walks. Are Friday and weekends your favorite days of the week? Amenities in Ohana Place will make you feel like it’s Friday all week-long. 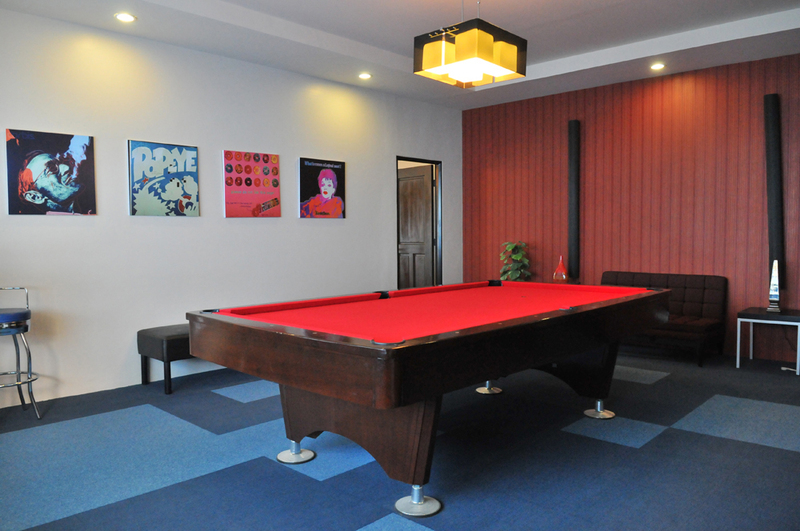 The recreation hall and entertainment room allow you to have some good time with friends. There are billiard tables and enough seating areas where you can watch movies with the community. 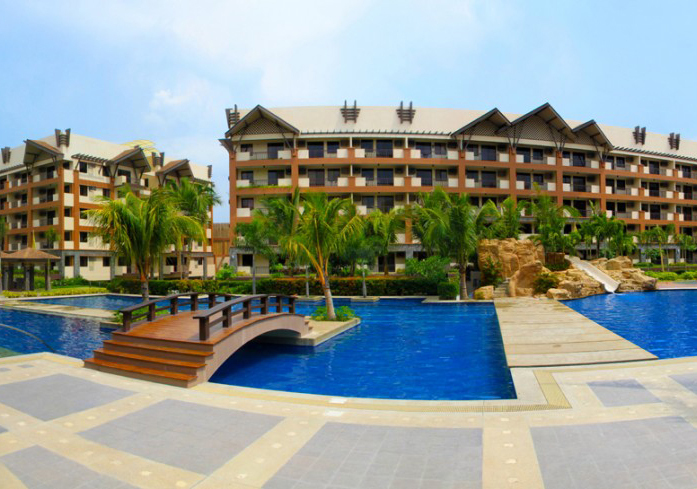 There is also an air-conditioned function room with veranda overlooking the pool area available for large gatherings. If you want to have outdoor picnics on weekends, there are open parks and pocket gardens perfect for the occasion. Friday night swimming would also be fun and everyone can stay at the cabanas. The modern Polynesian architecture complements the Hawaiian theme of the community. Polynesian architectural elements are present in the façade of every unit, from the wood beams, steep-roof style and large overhangs to the simple lines and light colored accents of wood and stone. Corridors are single loaded so the hallways are not cramped. In each of the seven buildings, there is a landscaped central atrium. And just like most Polynesian homes that have a wraparound terrace, all units at Ohana Place have a balcony. This type of architecture makes Ohana ageless and a true classic. All of the seven buildings follow a neutral color scheme of brown and earth tones that provide a beautiful contrast with the lush greens of the property. Ohana Place is a gated and secured community. There are secured entry and exit points. The main gate is made of wrought iron with a leafy motif. In every corridor, there are fire alarms and fire hose cabinets. There are also fire exits at both wings. An electric perimeter fence is also sure to deter crime and discourage burglary. Surveillance cameras are everywhere and roving guards make sure that residents have a peace of mind. Ohana Place offers the same relaxed and laidback lifestyle as Hawaii. It is designed to be an oasis for middle-income families who want all the benefits of living in a condo community. If Hawaii is a dream destination, Ohana Place will make this dream come true.